The winning poem and two runners up from each age category will be performed at a special event at the new IF Festival of Science and Ideas over the weekend of 13 / 14 October 2018. Winning poems will be published online and in a printed anthology. The winners and runners up in each age group will each receive a certificate and four free tickets for IF-Oxford events. 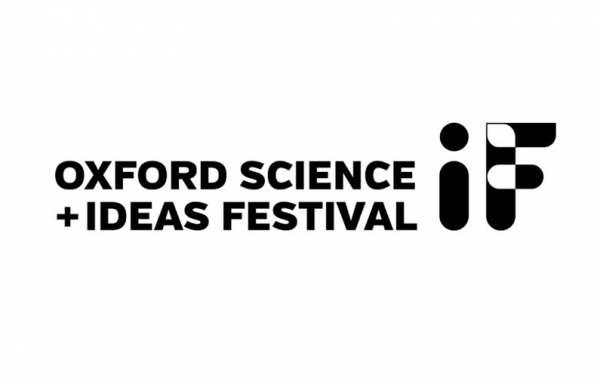 For more details visit If – Oxford Science and Ideas Festival website. I spent 4 hours doing a poem, then realised that there was a limit of words and that I was 4x over it. Oh how frustrating! Can you do some dramatic editing? You might even get more than one poem out of your long poem! Or you could always save your long poem for another opportunity. My son participated and he’s bursting at the seams to find out whether he has been successful. When the results will be announced, please? Thanks for your comment – great to hear that your son is a keen writer! We don’t run this competition so unfortunately I can’t help you with this query, however I see that the closing date is tomorrow, so unfortunately I don’t think results will be announced for a while yet! To get more information your best bet is to search the If Oxford website: http://www.if-oxford.com/poetry-competition. Best of luck to him!